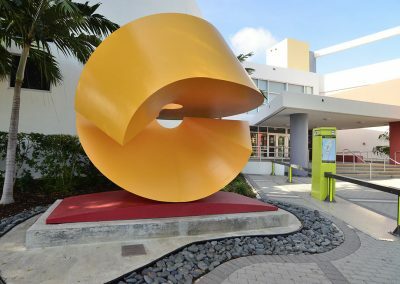 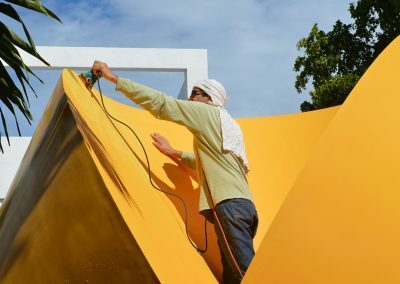 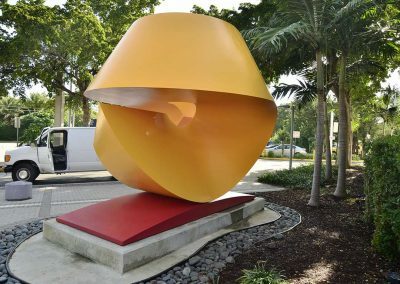 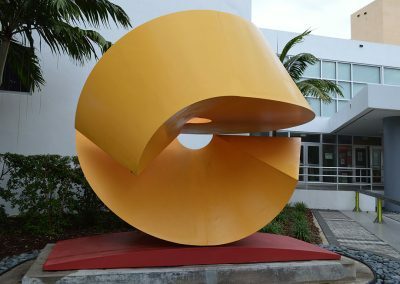 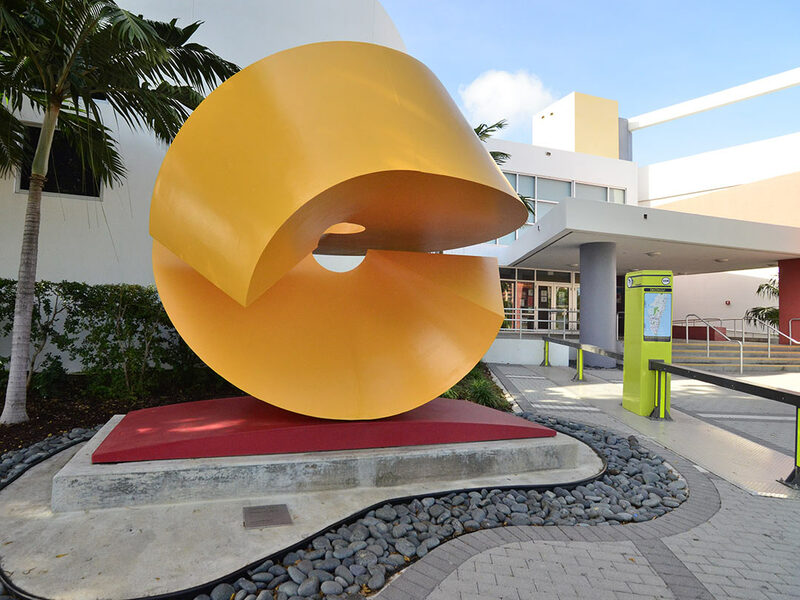 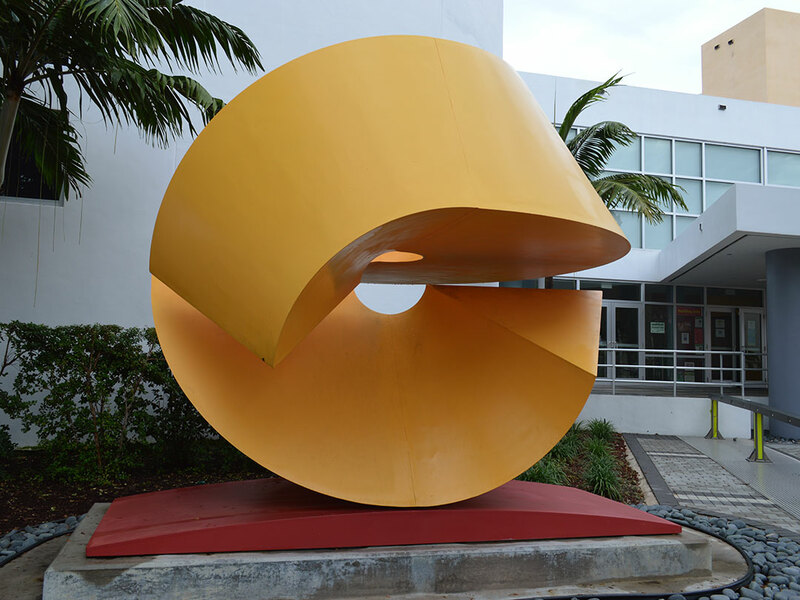 Charles O. Perry’s 1977 painted steel sculpture was repainted by a conservation firm working for the City of Miami Beach in 2012. A year later, the paint finish was already beginning to peel, leading to corrosion and bubbling in the finish. 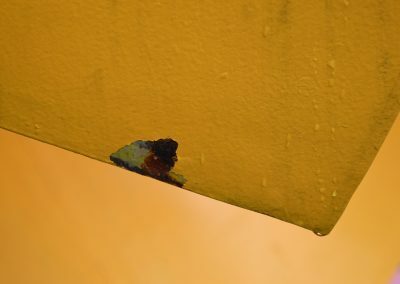 RLA was retained to determine the causes of the paint failure. 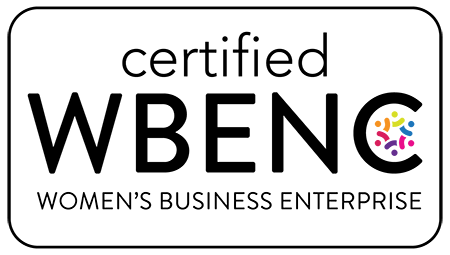 We identified poor preparation as the primary cause. 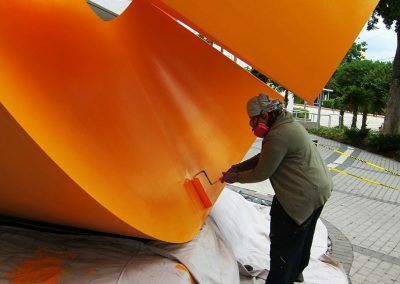 The City retained RLA to redress the issue, removing much of the paint applied by the other conservator and asking us to repaint the work. The paint was removed mechanically and areas of corrosion were sanded down to bare metal, passivated and primed to prevent further damage. 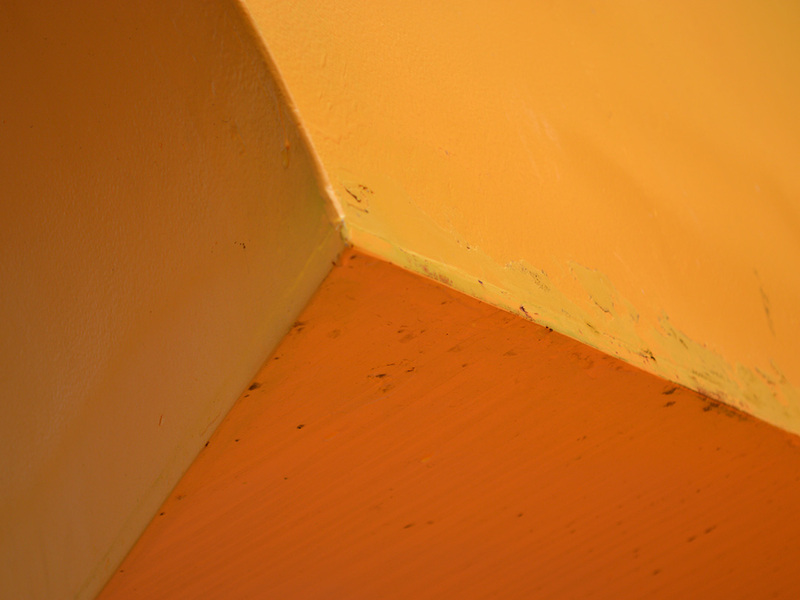 The entire surface was primed and painted with TNEMEC industrial paints. 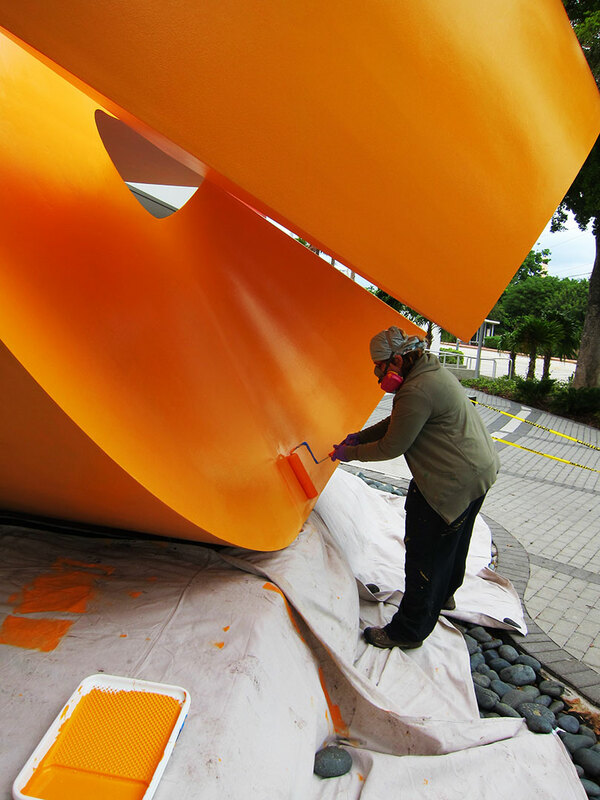 The work has been stable since the repainting. 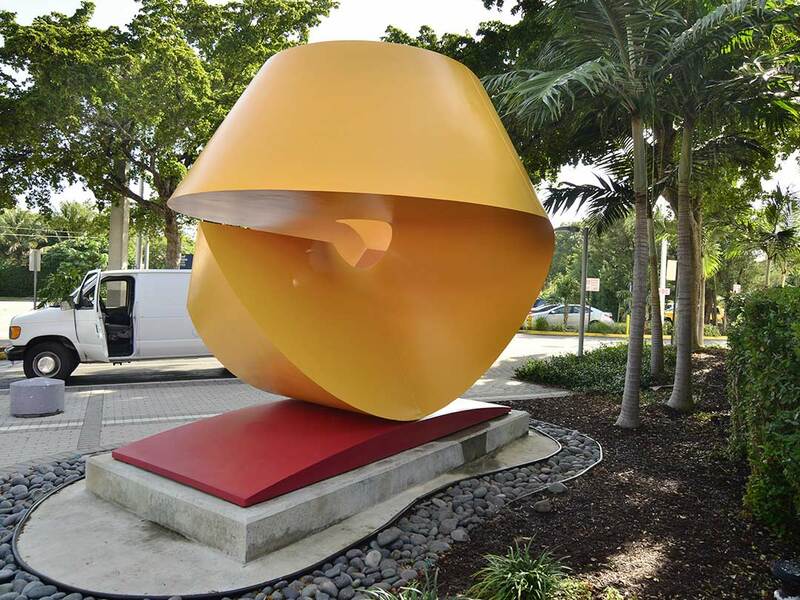 Occasional damage from graffiti or skateboarding is addressed on a regular basis.